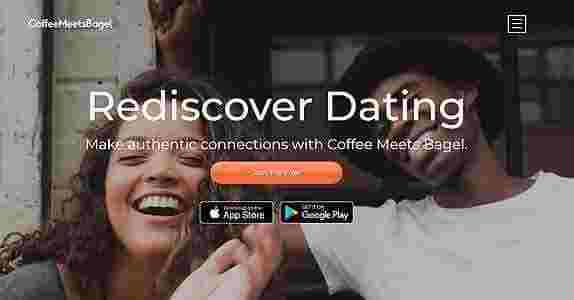 SagaDating is a popular online dating platform for those who are 50 years old and above. It’s popular in the UK but its reach is not limited to that territory only. It also has members from other countries as international users are not restricted to use the site at all. SagaDating has made their goal plain and simple. They would like to give those who are of a mature age to add some fun and a bit of romance to their lives. According to the site, it is the oldest and most well-known dating community on the internet. It’s interesting to know that SagaDating is a platform that keeps its members safe, secure and anonymous. Yes, anonymous. Users’ have to use their nickname or their aliases, and use the messaging system within the site to communicate with each other. The site doesn’t forbid giving out personal details, but it doesn’t recommend unless a lot of conversation has happened between two people. The site has even provided safety dating tips that members can consider. In general, the services a dater gets for a premium subscription is decent enough. 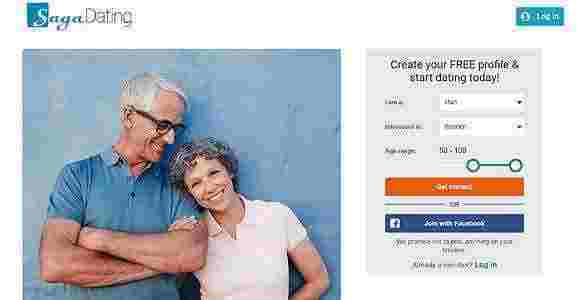 To some, the services may be limited, but we return to the focus market of this dating site which is a mature audience of 50 years old and above. More advanced features may be challenging for this market to use. 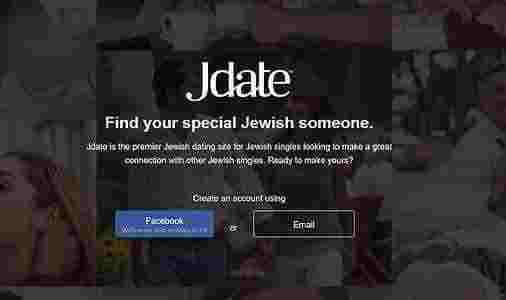 Just like most dating sites, SagaDating also has a free trial membership. If a user creates a profile for free, the account will automatically fall under the free trial. Registration is merely a 5-min process without a complicated verification. There will be a verification needed, but only for the email the user entered. Filling up or completing the dating profile has also been made easy. Compared to other sites, the profile on SagaDating is a bit more comprehensive covering sense of humor, party behavior and other interesting questions that are fun for users to answer. Overall, singing up and completing a dating profile is uncomplicated and user-friendly. Based on the info on the website, SagaDating has a unique way of matching two users. The site takes into account the needs of not just one user but two. For example, person A is looking for someone with a sense of humor. Person B is also looking for someone who has the same quality. Most likely, the website will match A and B because they have a similar preference. This is their intelligent two-way matching feature. This means that two people are more likely to be matched if they have a lot of the same interest. It’s likely that the matches are fine-tuned because of the numerous information required for the dating profiles. As for the website’s customer service, this area is something that needs to be improved on. It seems that the only way that members can contact support is through the contact us section which merely sends an email. Considering that the target market are those that are not very up to date when it comes to technology, a number to a helpline would be much more appropriate for this site. To sum everything up, SagaDating is a must check site. They may be on to something with their profile set up and their matching system. If in doubt, there’s always the free trial. The user can look around and then after that, the decision of whether to opt for a paid membership can be made.